Everone is unique, a fact that is celebrated. A person's skin is no different. Each person's genetic makeup requires different products to answer and compliment its needs. Categories such as mature skin, acne-prone skin and others help to address certain needs experienced by a variety of people. Always apply advice and tips with care, keeping your own self-awareness at the forefront. Mature skin is often working very hard to reverse years of mistakes and damage. Beauty can be seen as a reward for pouring love and attention into bodies' needs. 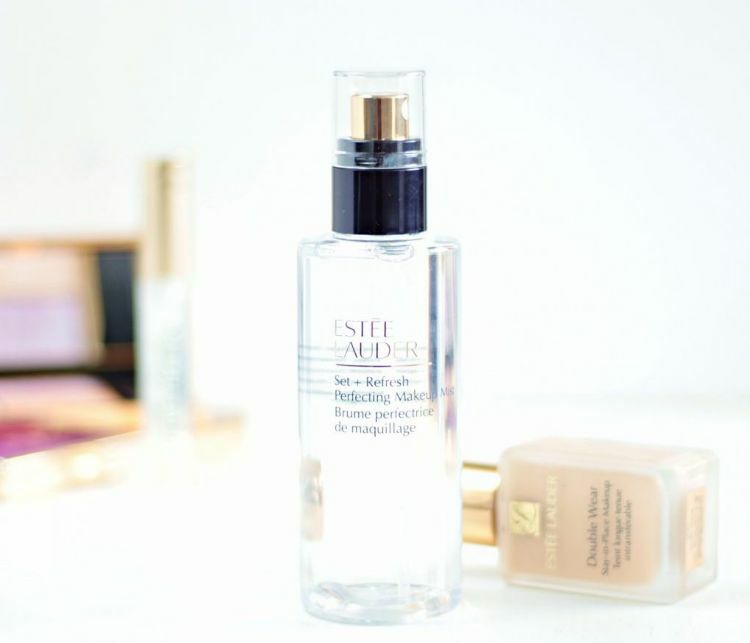 These products offer a gentle and defined approach to makeup that priorities aging with grace. Prepping your skin before application is essential to creating a flawless finish. 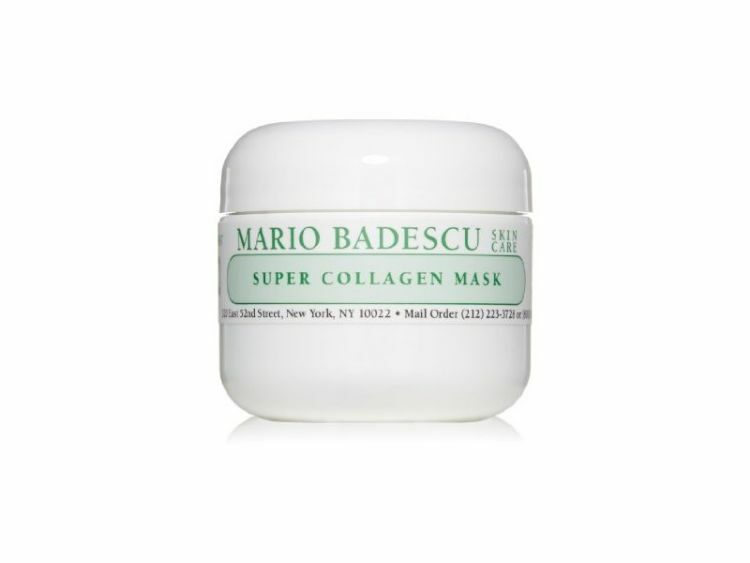 Collagen plumps the skin so makeup doesn't settle into fine lines. Using any sort of moisturizing or rejuvenating mask before applying makeup is a wise idea at any age. General primers prep skin for application, but with an anti-aging formula you benefit from ingredients like Coenzyme Q10, minimizing the appearance of fine lines and wrinkles. 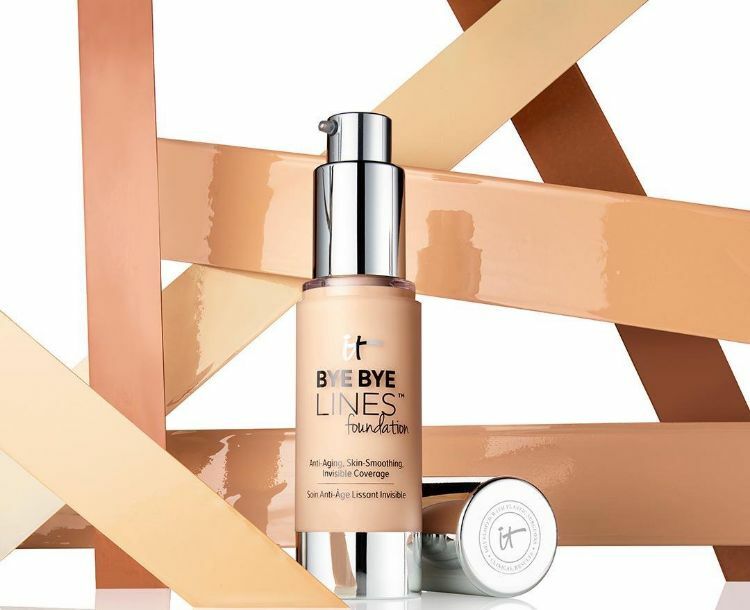 Bye Bye Lines by IT cosmetics not only uses the typical anti-aging ingredients but claims light optical blurring technology that offers an airbrushed look. This works well for invisible coverage. Creams are more likely to offer a supple, dewy look rather than powders. 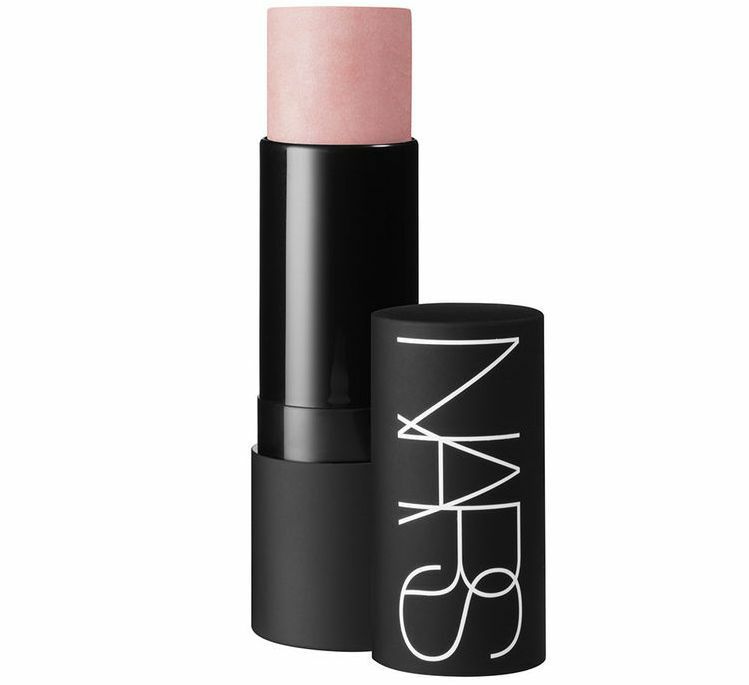 The Multiple by NARS is a pigmented stick that you can swipe over your cheekbones, eyes and lips. It's offered in a variety of colors. A drying or excessively bright concealer can draw attention to lines. 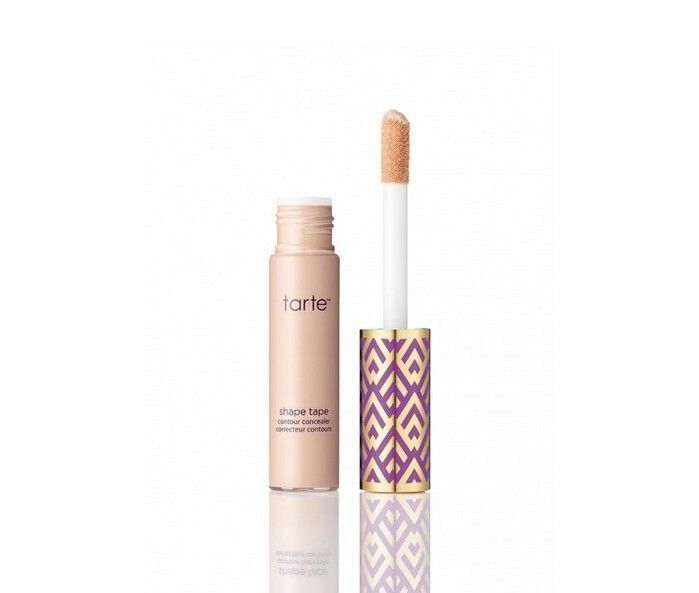 Tarte's Shape Tape smooths, firms, covers and offers a creamy formula that won't crease. 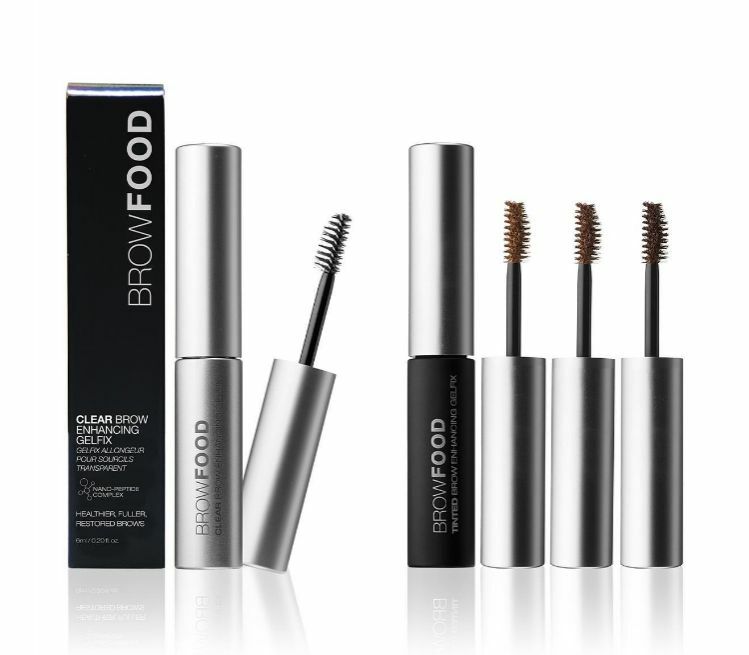 Groom and grow brows with BROWFOOD. Combine this with your brow filling method to secure hairs and promote thickening or opt for a tinted formula. 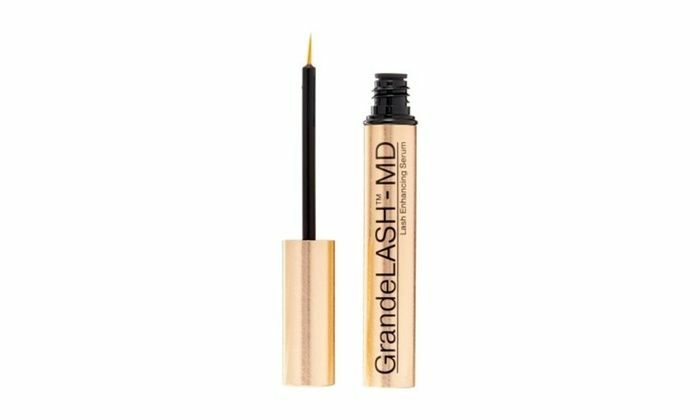 This mascara works two-fold, creating a beautiful look while strengthening lashes with an enhancing serum infused with amino acids, vitamins and antioxidants. Setting makeup with powder is not recommended for mature skin. It's best to switch to a spray as you get older. Set + Refresh energizes skin while preserving your makeup.